Small Hand Held Sliders. YUM! 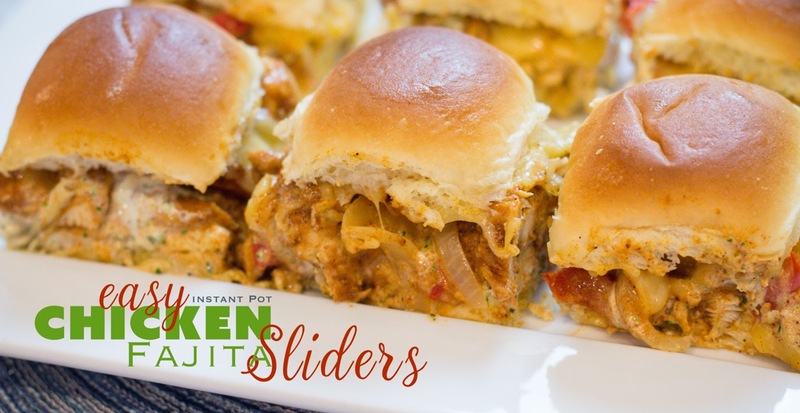 Welcome Chicken Fajita Sliders for your next game night or weekend social. 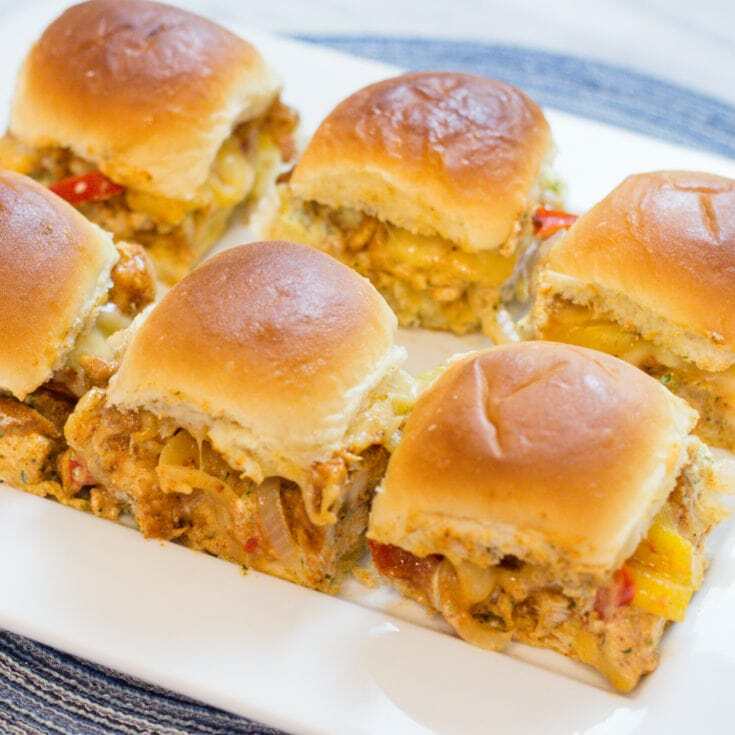 We promise, these Chicken Fajita Sliders will be devoured and a favorite among your guests. 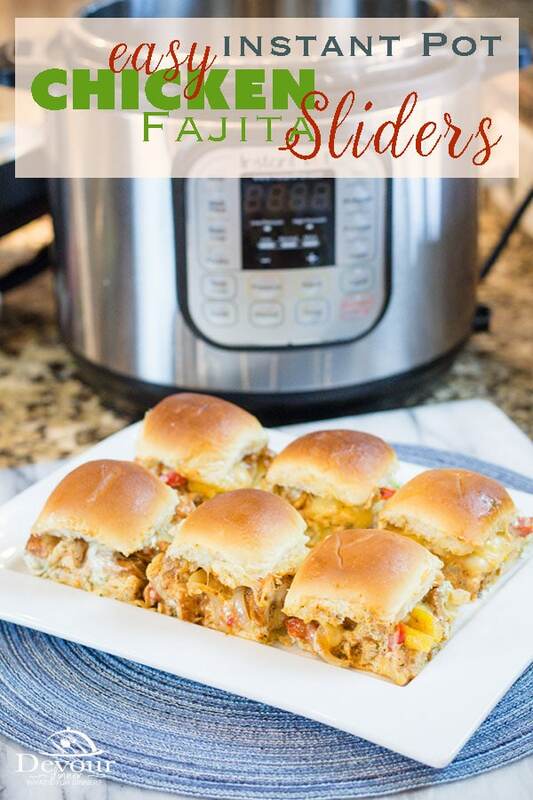 Chicken Fajita Sliders can be made with Shredded Chicken and Seasoned with a quick Fajita Seasoning mix OR make it fresh using the Easy Chicken Fajitas Recipe. Brush the Hawaiian Rolls with a zesty buttery glaze and bake. Oh yum! Is your mouth watering? Mine sure is. Do you like to Meal Prep? Because I do! In fact, I always seem to have a bag of Shredded Chicken in my Freezer for such an occasion. I never know when my son will be having friends over for games or to watch a movie and this has saved me a time to two. But don’t worry if you don’t have any shredded chicken on hand. We’ve got directions for you to make it fresh in your Instant Pot. It’s easily made, I promise. 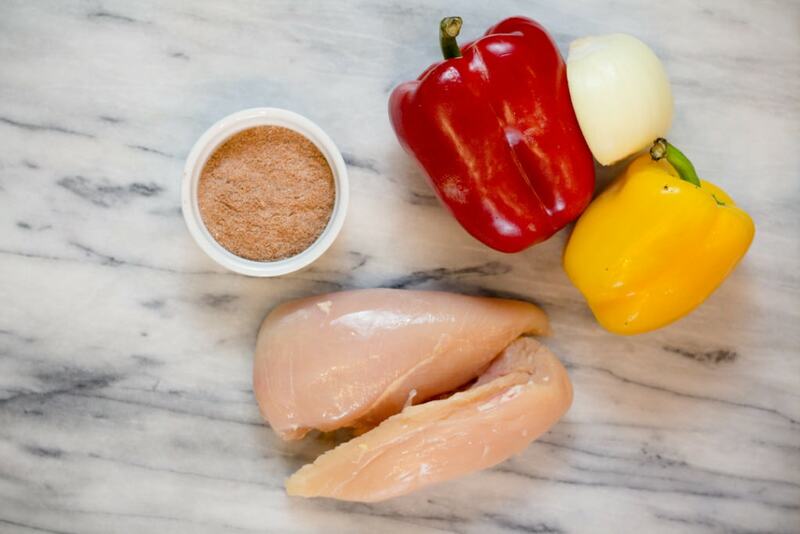 Mix up the Fajita Seasonings in a bowl . You will use half the seasonings for the chicken and the other half on the vegetables. 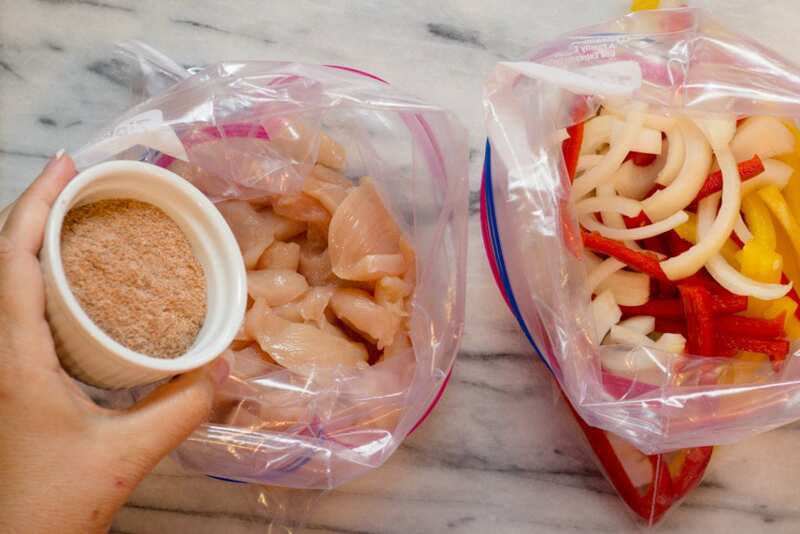 Slice your chicken thin and place in a bowl on zip-loc bag and sprinkle seasoning over top and shake to coat. Repeat the same with the sliced vegetables. 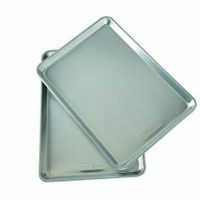 Add water to the bottom of your Instant Pot, and place the trivet on the bottom. I then like to use a piece of foil folded to about the size of the trivet to place the chicken on. It helps keep the meat up and out of the liquid. 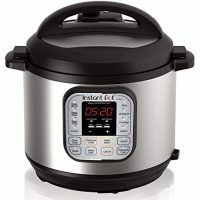 Set your Pressure Cooker to Manual (Pressure Cook) High for 5 minutes, with a 5 minute Natural Release (NR) and then open lid and place your veggies on top and cook on Manual (Pressure Cook) high for 1 minute. Then Quick Release. Your meat and veggies are all done in one pot! Slice your Hawaiian Rolls in half horizontally and place the bottom portion in a greased baking dish. Add the Cilantro Lime Dip on the bread and place your Fajita Chicken on top, and then top with your sautéed veggies. Don’t forget to top with cheese. 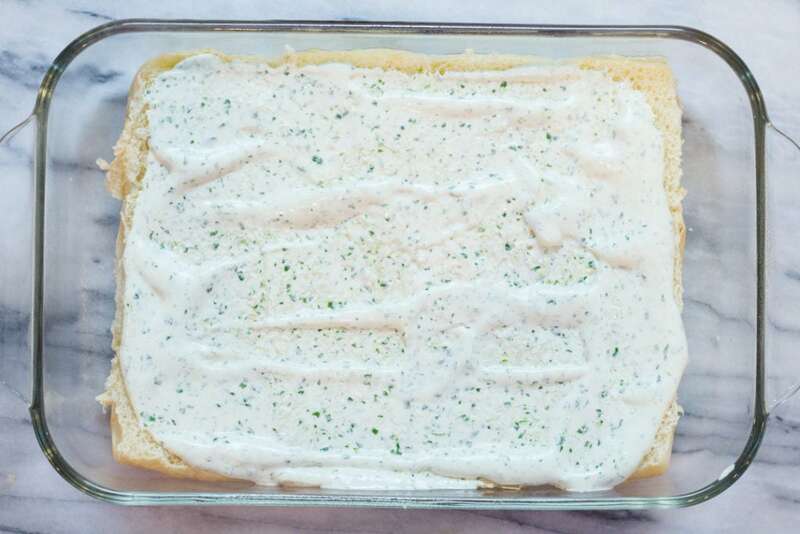 Brush with a yummy Buttery Garlic mixture and throw into the oven to bake. If you like to meal prep you can certainly make these sliders using shredded chicken. 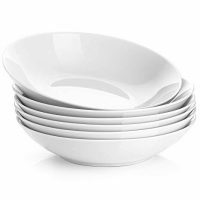 However, they are simple enough to make on their own fresh too. Regardless, layer up your chicken with veggies and cheese. Anything Mexican really! 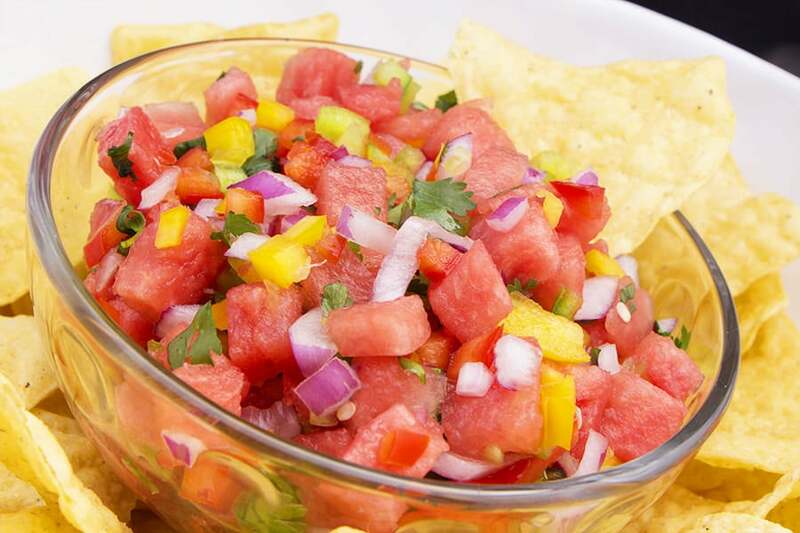 Why not try some Watermelon Salsa. The sweet Salsa is really good! We’ve got you covered! 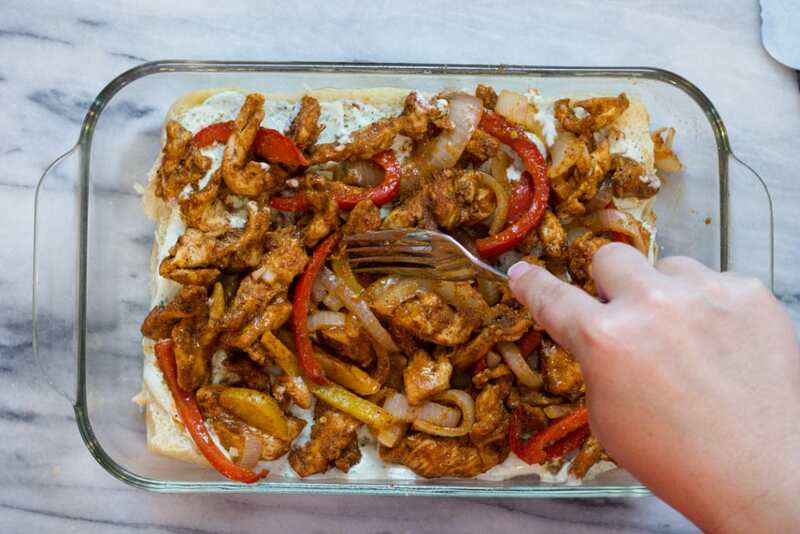 Making Oven Chicken Fajitas is easy and here’s the recipe for you! 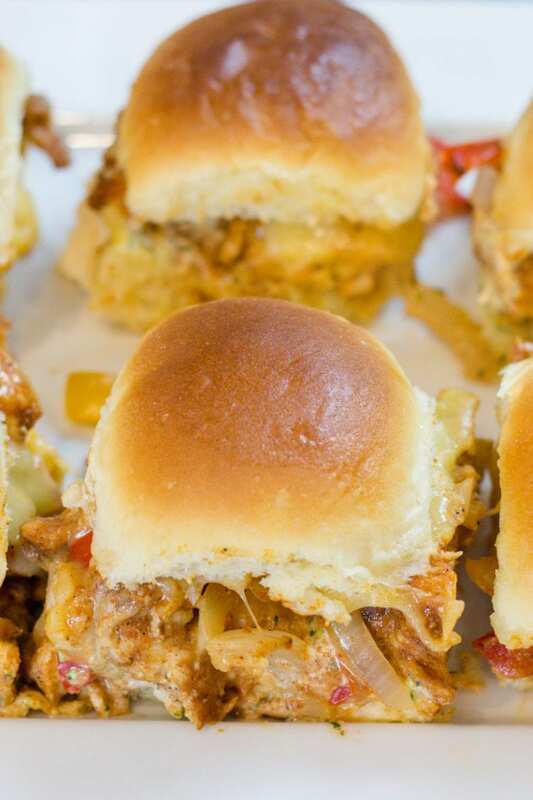 Don’t stop with these Chicken Fajita Sliders, We’ve got more! 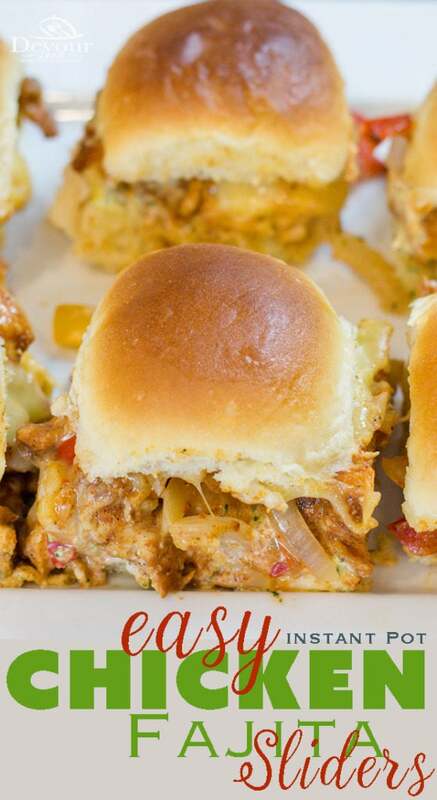 Welcome Chicken Fajita Sliders for your next game night or weekend social. We promise, these Chicken Fajita Sliders will be devoured! Mix all of the ingredients for the seasoning into a small bowl. Set aside, we aren't ready for this just yet. 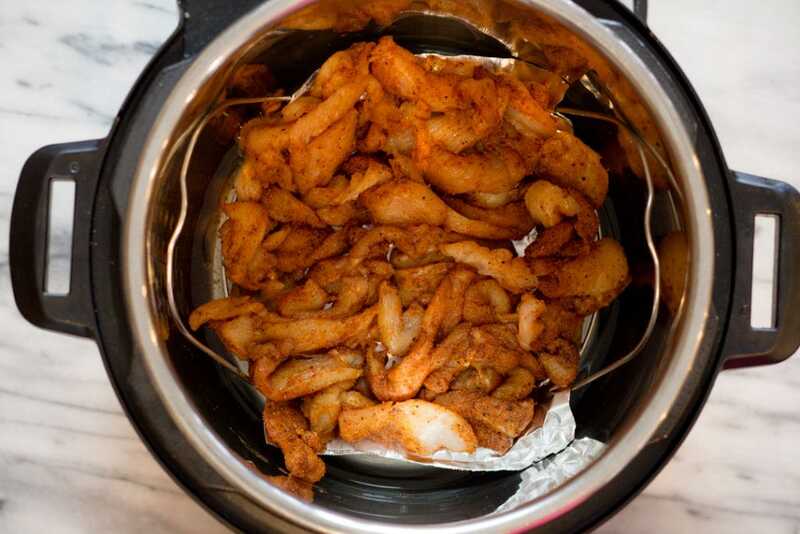 Place Chicken in Steamer Basket OR use a trivet and place a piece of tin foil on top. Open Lid and remove basket with Chicken Fajitas and vegetables. Squeeze juice from 1 lime over Fajitas. 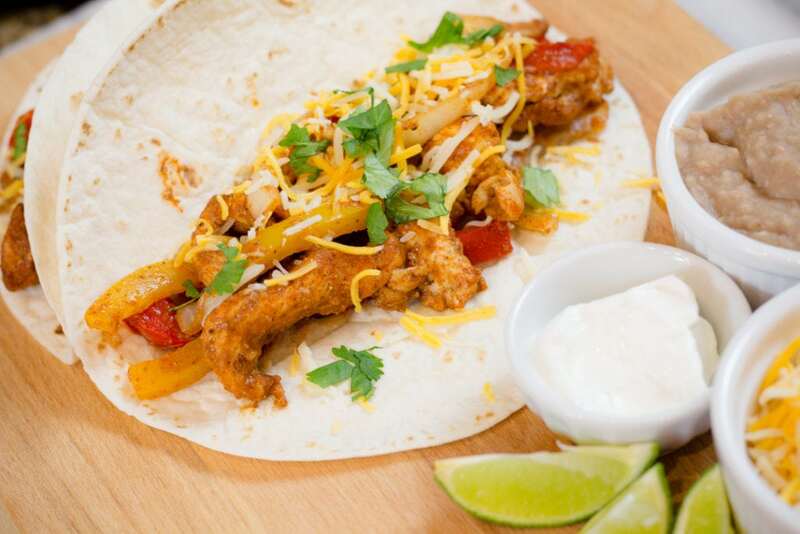 Layer Chicken Fajitas, Vegetables and Shredded Mexican Blend Cheese and place roll tops on top. *Cilantro Lime Dip Spread is amazing with this recipe. Give it a try! 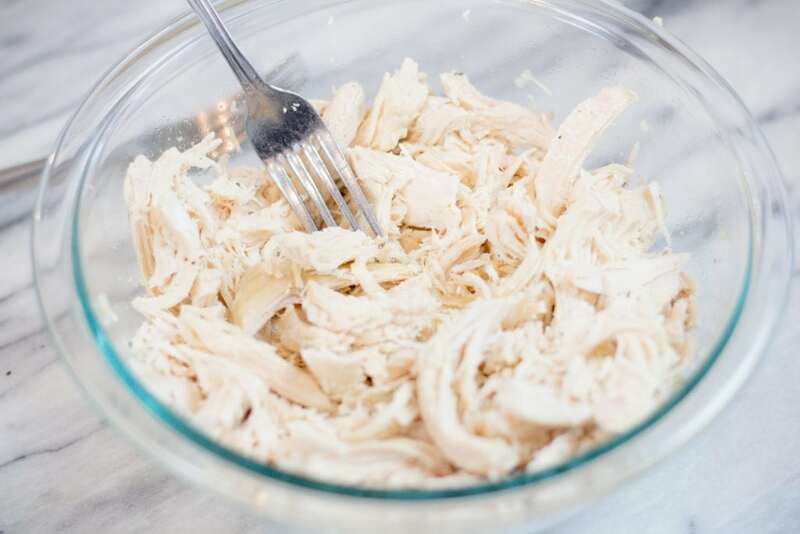 *Shredded Chicken: If you choose to use precooked shredded chicken, mix up Fajita seasoning and pour 1/2 over shredded chicken and toss to combine. Use the remaining over the Veggies and saute in pan over medium high heat.